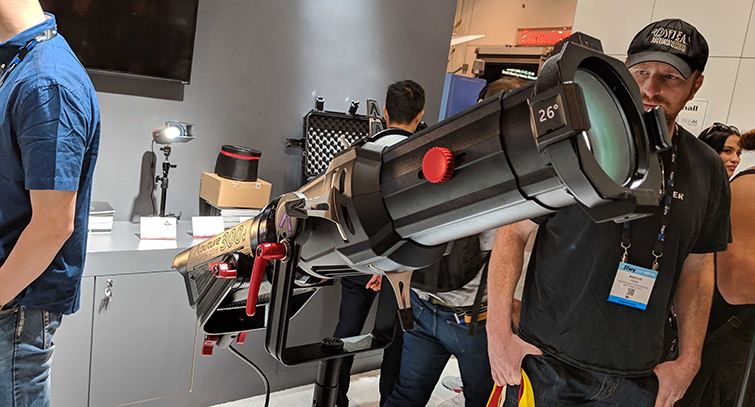 The NAB 2019 whirlwind is over. Let’s take a look at some of the best and most-promising announcements we heard from Las Vegas this week. Another year has come and gone as NAB wraps up this week. Like every year, there are always too many announcements that make me want to pull out my wallet and kiss my savings account goodbye. 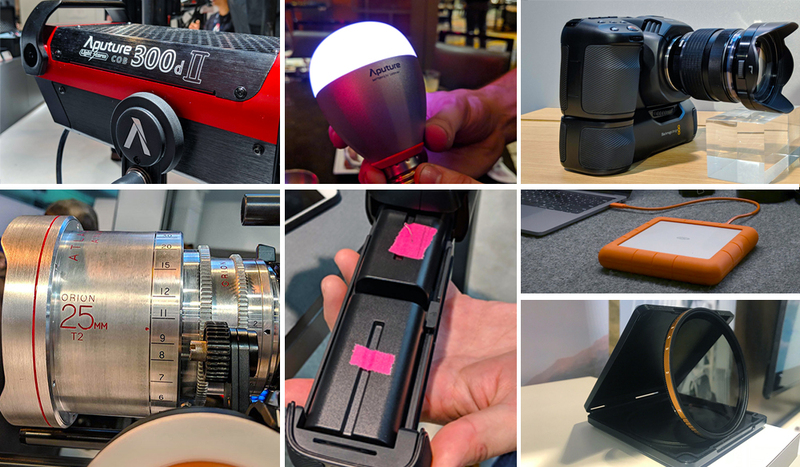 So, it’s time to round up our favorite product announcements — from lights to hard drives to anamorphic lenses. Here’s our list. 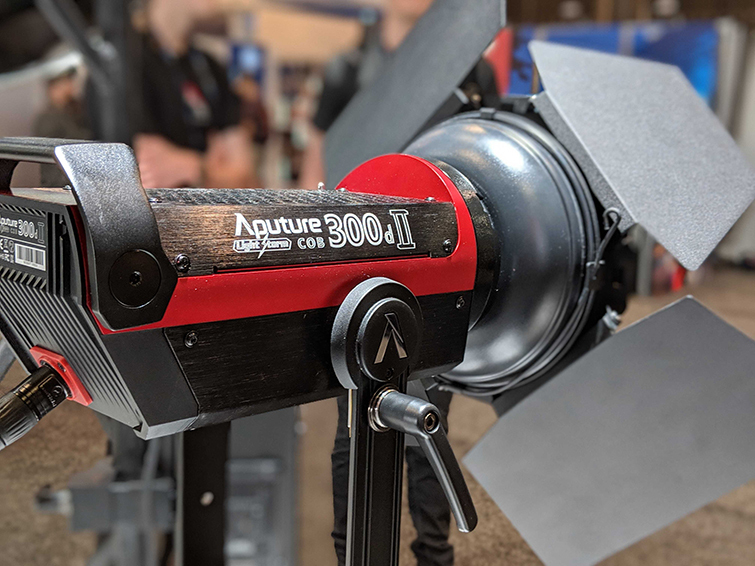 Right out of the gate, Aputure gave us several reasons to be excited for the coming months — between the 300d II, RGBW light panel, and the Leko Attachment (known as the Spotlight Mount). It seemed the reliable lighting company was doing what they do best — delivering useful and practical products. But, they didn’t stop there. 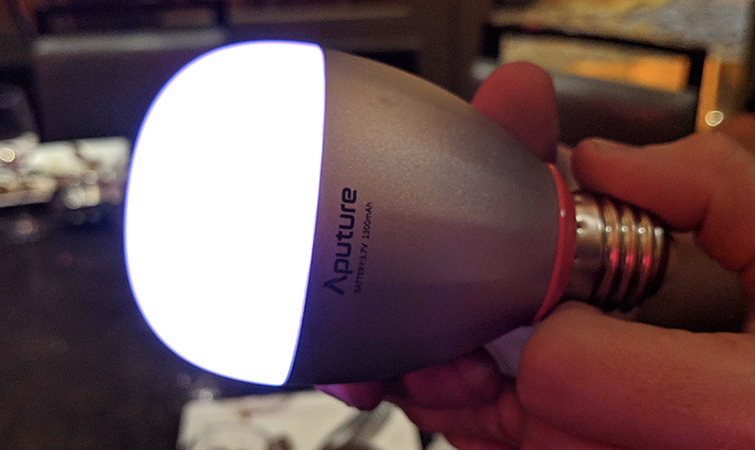 On Tuesday night, Ted and the team at Aputure hosted a “super secret” dinner, where they announced a range of top-tier lighting products. But first, let’s look at the 300d II. The 300d II is 20% brighter than the 300d. You can power the new light with two V-mount batteries. The power ballast comes with a C-stand attachment, so you don’t have to hang it using wires, and there will be eight lighting presets, such as strobe, explosion, and flash. On top of this, you have the Spotlight Mount. Aputure announced the Leko attachment a while back, and it seems they worked diligently to finish it by this week. The attachment looks pretty incredible, too. First off, we’ve got the A9 (pictured above), which is essentially a RGB-capable light bulb that you can charge by screwing it into a standard light socket. Also, you can use it without any power, like an AL-M9. It’s Bluetooth compatible and it has a CRI of 95+. The light will supposedly be released late Summer 2019. To top all this off, they are also releasing an app called the Sidus App. The app can control every Aputure light on set. (Okay, cool — you’ve sold me.) Our very own Todd Blankenship got his hands on the app with the new lights, and he provided some wonderful insight into how it all works. It’s pretty cool that all these new Aputure lights are RGB capable, right? What If I told you that you could control all of them independently, with each using their own specific effects (fireworks, fire, paparazzi, pulse, party mode, etc. ), then label them, save scenes, save your own presets, recall those presets, and even use a color picker to get the exact color you want, with the camera on your phone? All of these new Aputure lights are Bluetooth compatible. But, not just any old kind of Bluetooth. They use a special new technology called Bluetooth mesh networking, which means that the lights will talk to each other, and your phone can talk to the lights — as a group. 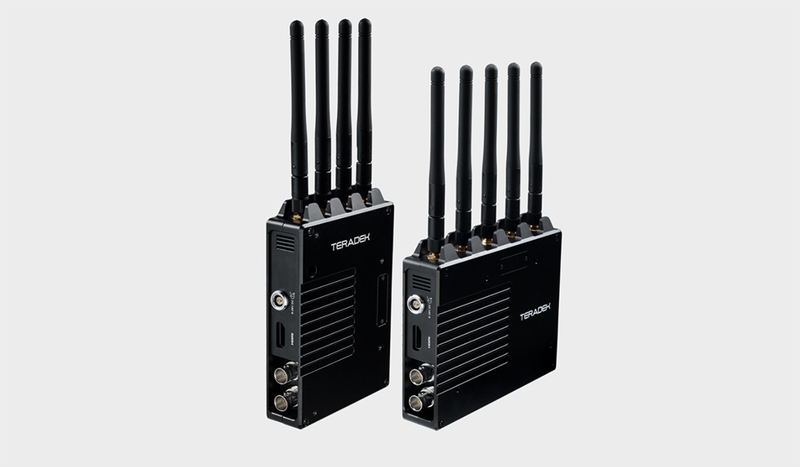 So, you’re not limited to standard Bluetooth ranges, and you don’t need an internet connection to make them work. Your lights share the input from your phone — amongst themselves. Fresh off the recent announcements of Blackmagic RAW and the URSA Mini 4.6K G2, Blackmagic wasn’t expected to announce any new cameras or major updates to any camera line. 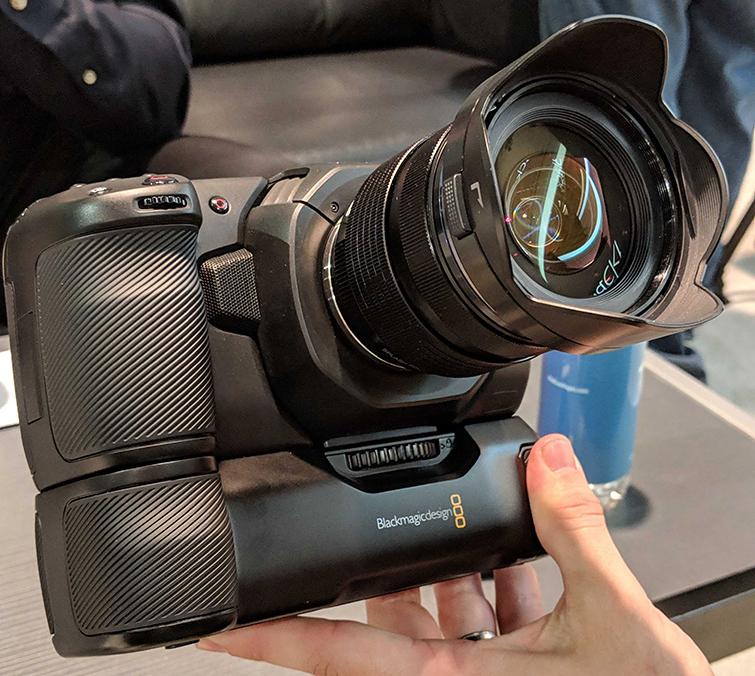 But, what they did do is bring a much-requested attachment for their popular Blackmagic Pocket Cinema Camera 4K — the new Battery Grip is a real gem. Consisting of two L-series batteries, the grip doubles battery life. Now, on top of the Battery Grip, they also announced a new Keyboard to pair perfectly with . . . drum roll . . .DaVinci Resolve 16! 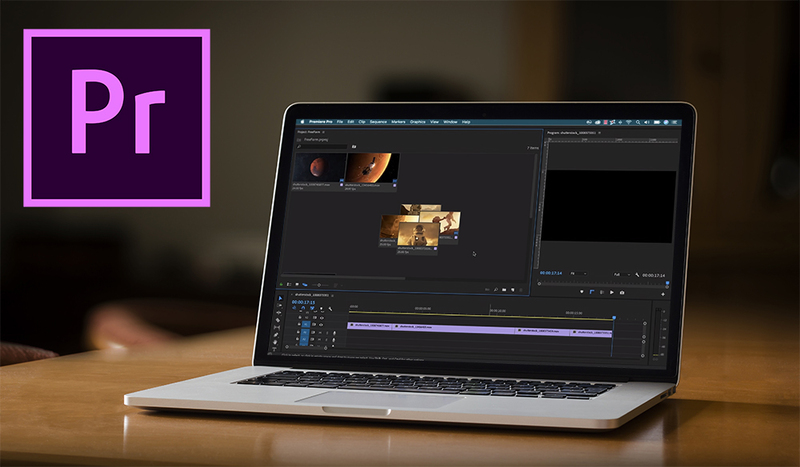 The new update to the growing NLE looks to streamline workflows for editors, colorists, motion graphic artists, and anybody working with sound. 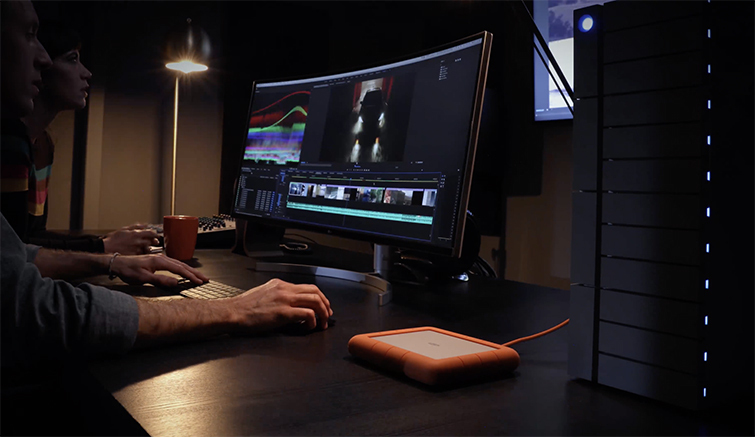 Our very own DaVinci Resolve-certified trainer Lewis McGregor weighed in on the update and why it looks like Blackmagic knocked it out of the park. LaCie has announced one of their most ambitious drives yet. It’s a staggering 8TB drive with . . . wait for it . . . 250MB/s in RAID 0. That’s, like, suspiciously fast and puts your footage at more of a risk of failing. But, it has our attention. The drive is obviously going to be very expensive, but you kind of go into something like this expecting it to be pricey. The drive is universally compatible with Thunderbolt 3, USB-C, and USB 3.0. And, the company claims that it is shock, dust, and water resistant. LaCie wasn’t the only company to come out swinging. 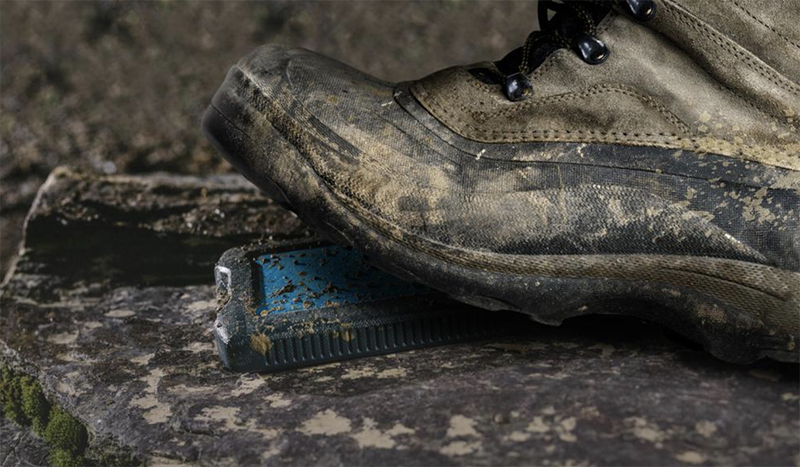 G-Technology’s latest announcement — the ArmorATD Rugged Terrain Drive — pitched as an indestructible monster, can withstand up to 1,000 lbs of pressure. You can get the drive in a variety of sizes and speeds, that all seem to be reasonably priced (especially compared to the RAID Shuttle Drive). You can read more about the drive and all the specs here. 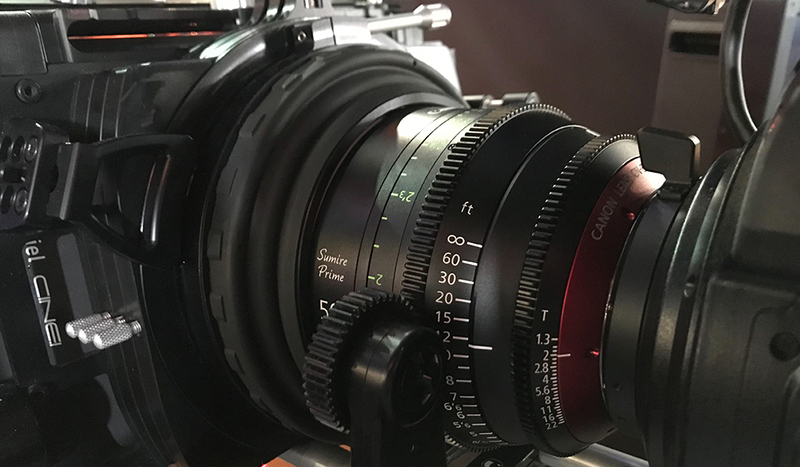 Last year, we were fortunate enough to get some of Atlas’s Anamorphic lenses. Todd tested them out in the studio, and made a wonderful review that you can watch here. So, we’re big fans of Atlas, and now we’re super curious to see where they go as a company — and the products they choose to release. 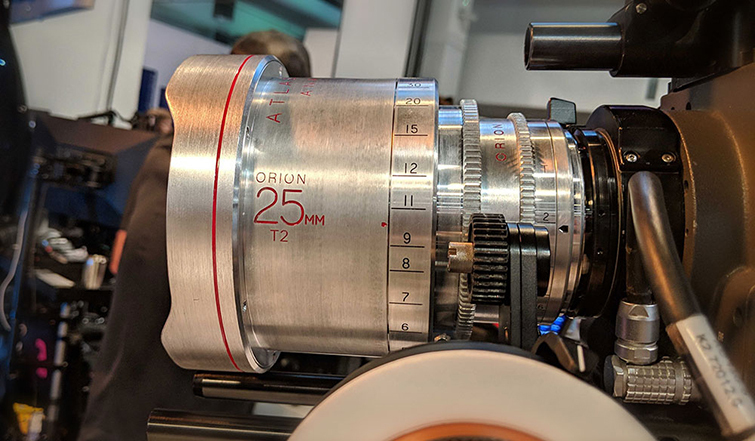 This year, they brought a beautiful 25mm anamorphic lens — in the early stages of development — which already looks like a winner. Newsshooter was able to get their hands on some test footage, and it looks pretty great. They also announced an LF extender that will make their lenses more accessible. 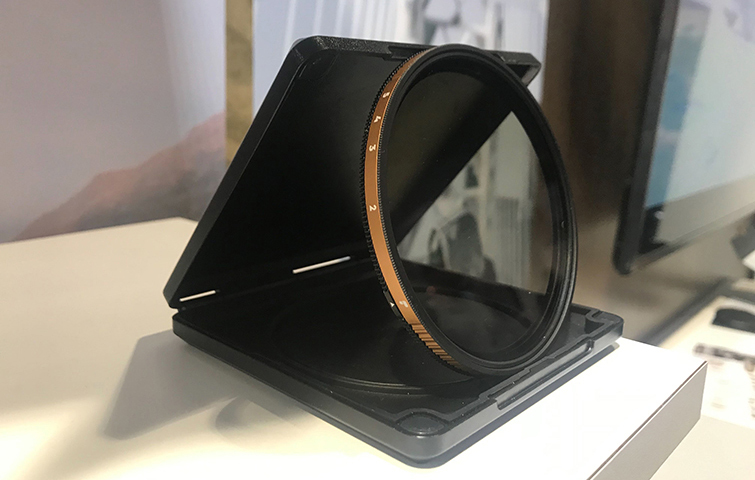 This will allow their 2X anamorphic lineup to work with LF-sized sensors, like the ARRI LF, RED Monstro, and Sony VENICE. The new extender will also cover the Sony a7 series, as well as other full-frame mirrorless cameras. Next, Canon also announced their new PL-mount Prime Lens lineup — the Sumire Primes are something to behold. 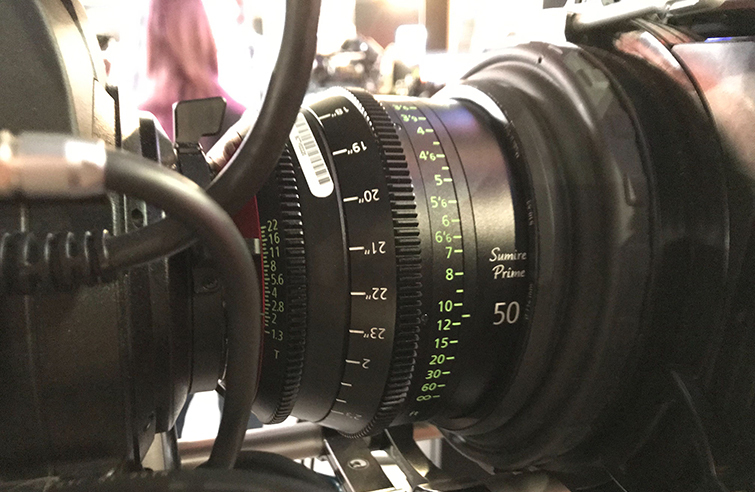 The Sumire lineup consists of seven fast T-stop prime lenses. This will help low-light shooting — as well as creating good bokeh. Another aspect that helps that warm softness we love is the 11-blade Iris, which is supposed to produce more “rounded levels of bokeh.” The lenses also offer a 300-degree focus rotation angle and consistent gear positioning. These support 4K full-frame cameras, Super 35, APS-H, and APS-C.
For all the specs and prices for the lineup, check out this article. Control your shutter speed in ever-changing lighting conditions. The VND Peter McKinnon Edition has laser-etched stop indicators, which precisely align two fused quartz glass elements, to control the amount of light entering your lens. The controlled stop range eliminates cross-polarization and vignetting, so your run-and-gun content is produced the way you intend it to be. Read our full article covering the specs and details.